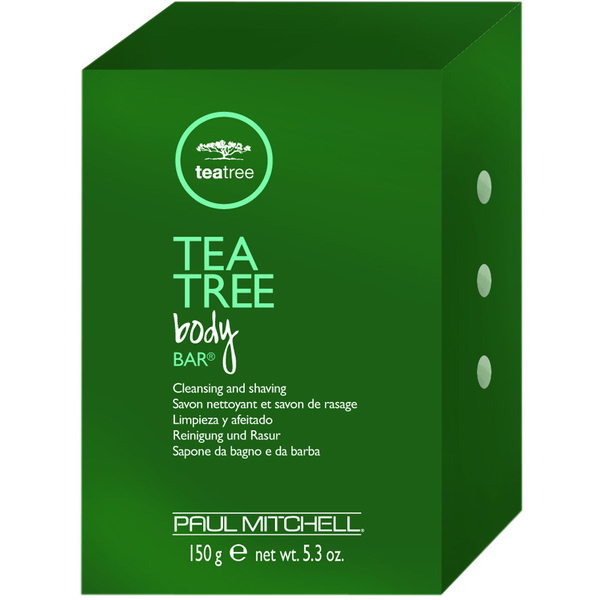 This tea tree body bar from Paul Mitchell creates a rich creamy lather that helps to stimulate and exfoliate your skin. A great soap when shaving and cleansing the face. 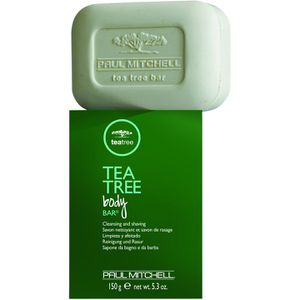 I've been using it for years.